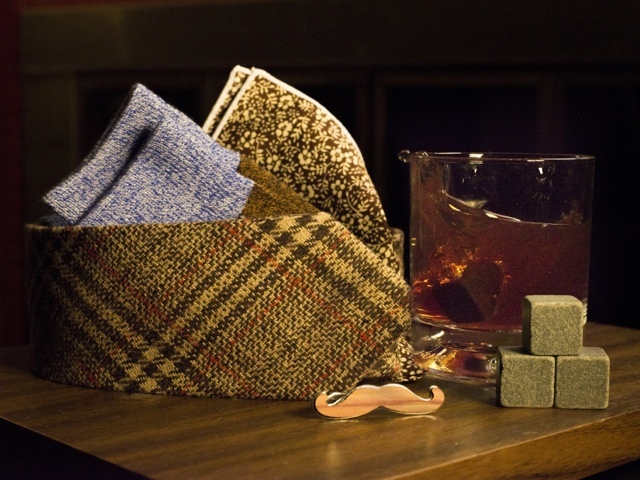 Sprezzabox is a cool monthly subscription service that sends you a boxed filled with about 4-5 different menswear accessories ranging from ties, pocket squares, socks and more you can get all of this for only $28 a month. Now that's an offer you can't miss! Perfect for anyone that lives an on the go lifestyle or aren't so great with picking a gift.